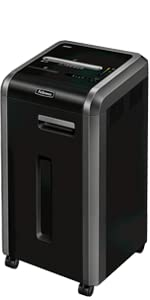 The black & dark silver Powershred 225Ci Jam-Proof Cross-Cut Shredder from Fellowes quietly enables safe and efficient disposal of confidential documents. 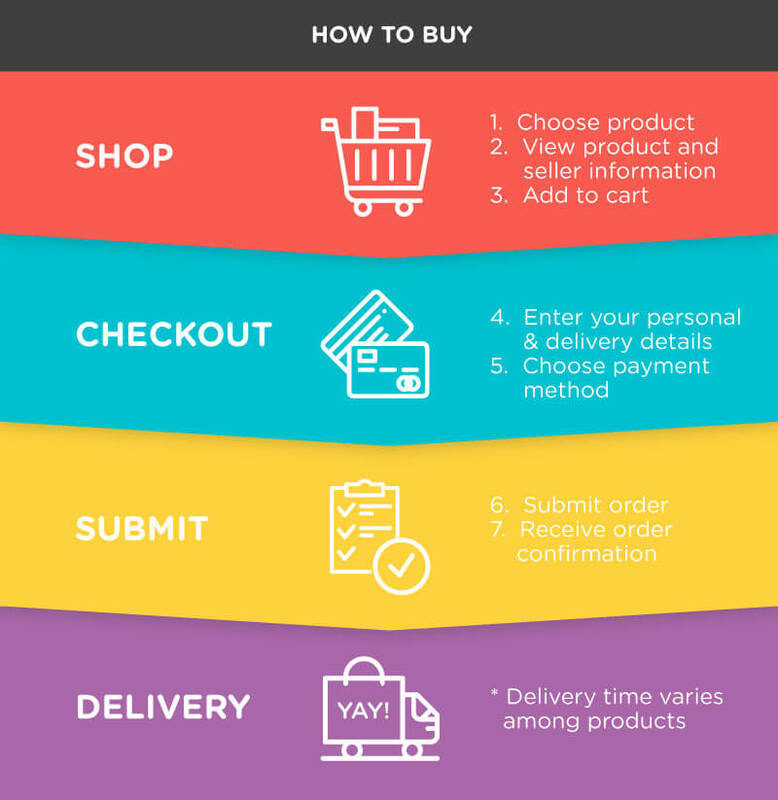 Insert up to 20 sheets at a time into the paper entry at the top of the Powershred to reduce them into 0.16 x 1.5″ cross-cut strips. The Powershred 225Ci is tough enough to cut through staples, credit cards, paper clips, CDs, and DVDs, and is equipped with a continuous-duty motor capable of non-stop shredding. The 16-gallon bin allows for mess-free waste disposal. 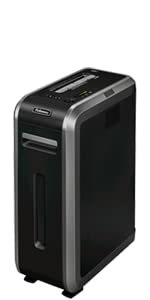 Protect sensitive business information with the Fellowes 225Ci 100% Jam Proof Cross-Cut Shredder. Ideal for use in large offices, the 225Ci requires no recovery time between users and features three levels of jam prevention for frustration-free operation. 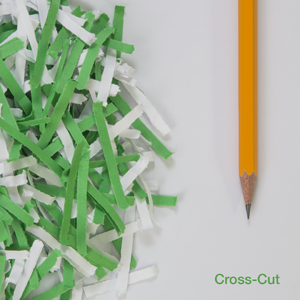 Cross-cutting up to 22 sheets of paper in one pass, the 225Ci is tough enough to shred plastic credit cards, staples, paper clips, CDs/DVDs, and junk mail. 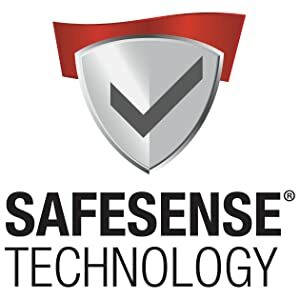 SafeSense technology automatically stops the shredder when hands touch the paper opening, while SilentShred technology provides exceptionally quiet performance for shared workspaces. Other highlights include Energy Savings System which provides optimal energy efficiency 100% of the time-in and out of use. The 225Ci features a 16-gallon removable bin for waste disposal. 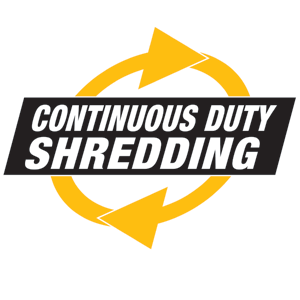 Continuous duty motor offers non-stop shredding for maximum productivity. Shreds paper into cross cut sections.